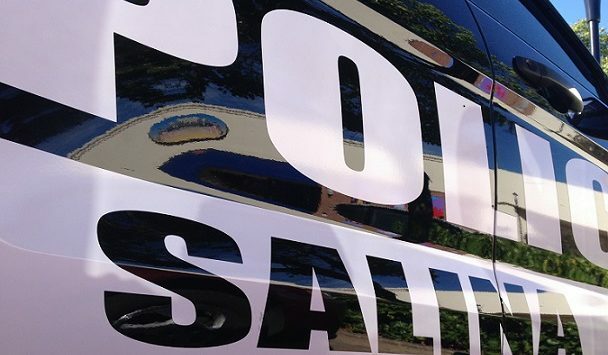 Salina Police are investigating the theft of a pickup truck and tools. According to Captain Paul Forrester, sometime between 8:20am and 8:55am Monday, someone grabbed the keys off the floorboard of a 2000 Ford F150 and drove out of the parking lot at the Lonestar gas station located at 100 N. Broadway. 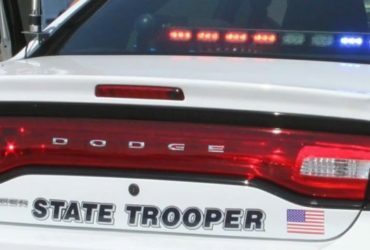 Police say the 60-year-old Salina man spent about 30-minutes inside the store with friends and discovered his truck was gone when he walked out. The white colored Ford with Kansas tag: 600 LHX, also has a white, hard cover on the bed, a black bug shield on front and had about $1,000 worth of hand tools in the back. Total loss is listed at $5,000.